One of our skilled mechanics working on an engine.  Check engine light coming on? Engine repairs can be complex, you want a mechanic you know you can trust. Country Club Garage has been providing reliable, affordable engine repair and other auto services in Wallingford, CT for more than 40 years. Our highly skilled mechanics take pride in their work, and strive for the very best. 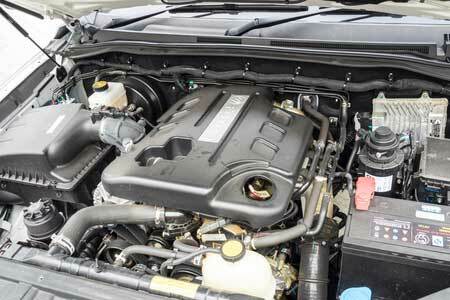 You can rest assured you are receiving the best quality engine repair in Wallingford. If you suspect you have a problem with your vehicle’s engine, or your check engine light is coming on. Don’t hesitate to drop by our auto repair shop for a full inspection of your engine. Our team will fully check your engine and explain our proposed solution to you. We never charge you for any unnecessary repairs! Which is one of the reasons our customers come back to us time and time again. The price we quote is the price you pay! Call to arrange an engine repair or inspection today!